Banks are moving to microservice architectures. This is a fact. The reality is that the best way for banks to keep up with startups like Robinhood is to “innovate faster.” While this is a buzzword, fundamentally it means pushing their offerings forward. Simply having an app isn’t enough. That app needs to do more. All of this, combined with PSD2 & Open Banking Initiatives, has led to the mass shift from legacy to RESTful API microservice architectures. This is exactly why API managers like Mulesoft, Axway, Mashery, and Oracle have becoming very popular in those industries. Each of their websites offer detailed solutions sections dedicated to showing you the benefits of using them as part of your API journey. They make the process of updating legacy systems easier and faster. Until recently many financial organizations were starting that journey without a solution for testing. 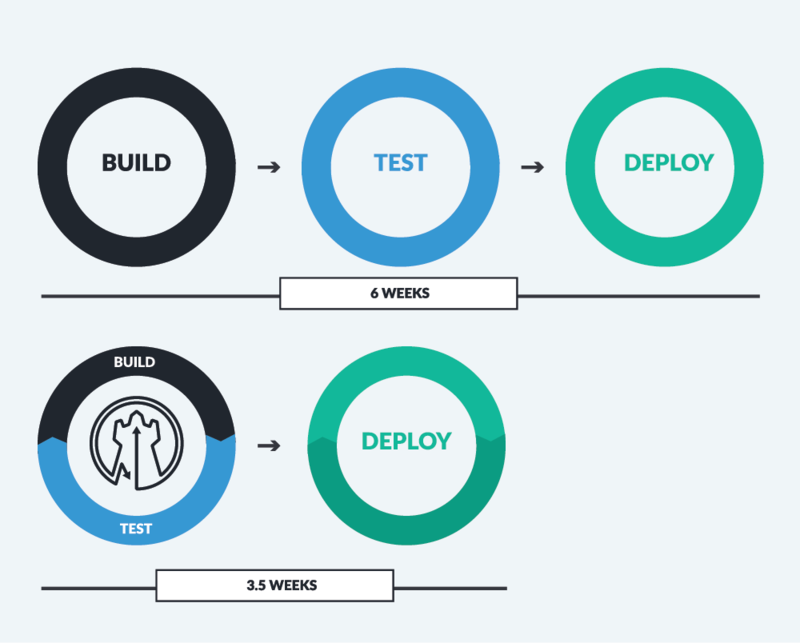 The “build first, test later” ethos is very popular for all new Internet technologies. The Internet is more akin to the Wild Wild West than a government institution, and that is what makes it so great. It also leads to risk-averse organizations exposing themselves to it in a bid to keep up. That is why API Fortress has become the best friend to Financial Service and Insurance companies over the last year. So much so we are often brought in with those API managers from the start. The reality is that exposing internal data is dangerous, and you need to make sure to only expose the right data. Everyone talks about hacking, but the reality is that a large portion of data leaks are caused by functional errors. Just look at what happened to the USPS. Test your new APIs in detail before pushing them live. That’s what we help your organization do. Minimize risk without adding to the length of time it takes to release new features. Testing doesn’t need to delay the speed of innovation, and it won’t if you choose the right platform. Shift testing left, generate functional tests from spec files, and automate the testing as part of a CI flow. All are huge improvements possible today. 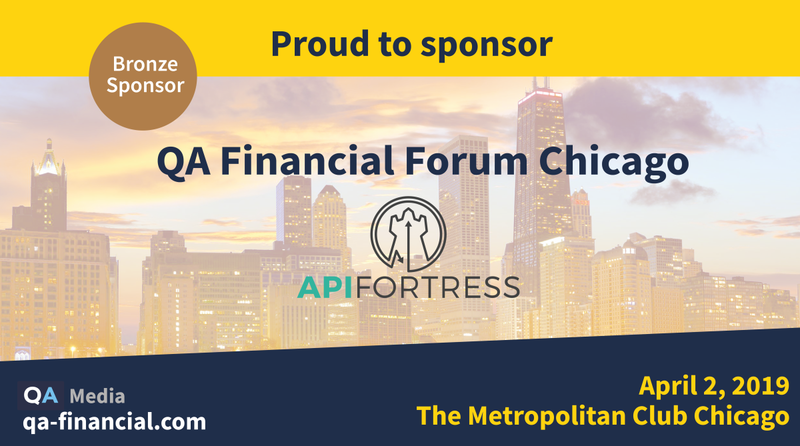 Note: We will be at the QA Financial Forum Conference April 2nd in Chicago. Speak to us if you are interested in coming, as we have a discount code available. 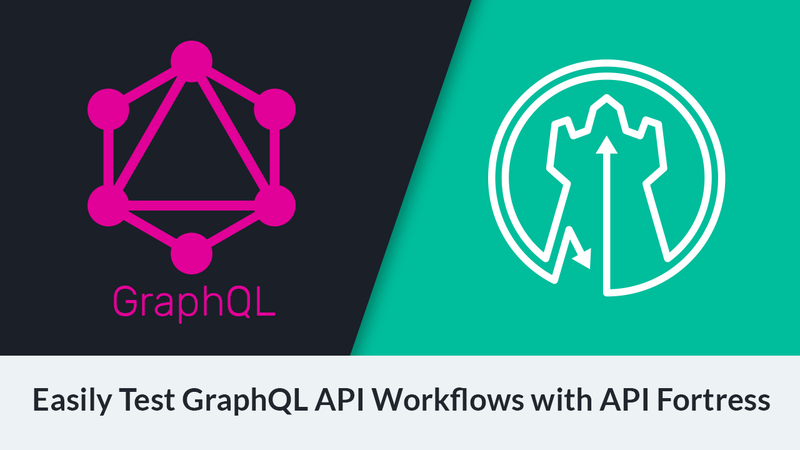 We have some huge features coming soon that will exponentially increase the testing and monitoring capabilities of live APIs. Come by our booth and ask to learn more.